Accuenergy specializes in power metering solutions that lead the industry in revenue grade energy metering, power quality analysis, ease of deployment and advanced communication methods. Their reliable power meters have been used across the globe to monitor electrical systems in commercial buildings, industrial facilities, data centres and cell towers. 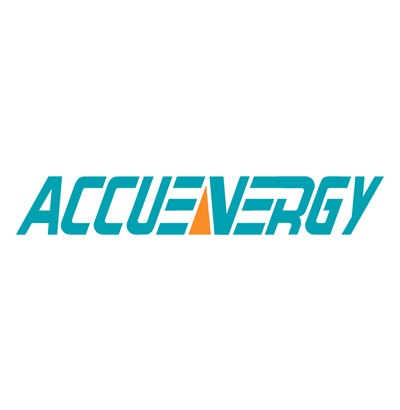 Accuenergy’s goal is to provide users with well designed products that are built to be easy to implement without sacrificing key functionality. Their pre-wired panel meters and wireless submeters were designed to offer the simplest tenant billing and metering solutions on the market, while providing ease of installation.